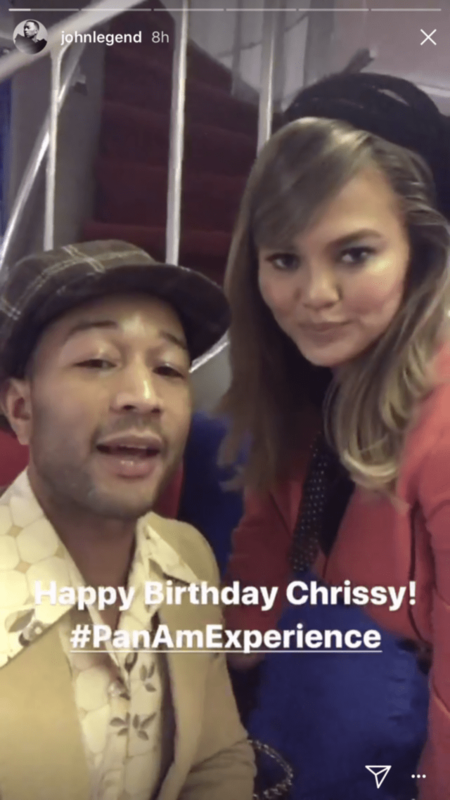 Chrissy Teigen just had a super-fly 32nd birthday soiree. And when we say fly, we mean it — Teigen and husband John Legend quite literally built a mock airplane and airport for the exclusive ’60’s-themed Pan Am party. Of course they did. 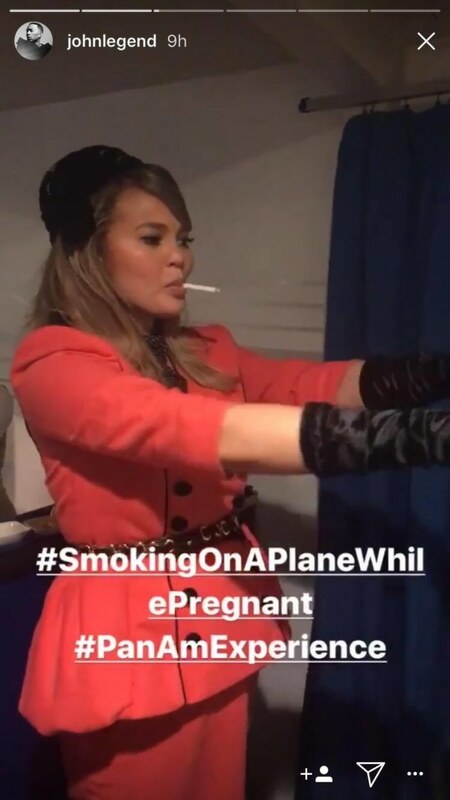 It’s precisely this sort of behavior one has come to expect from the effortlessly cool couple, who clearly had a ball celebrating Teigen’s life “aboard” the now-defunct retro airline. Naturally, they weren’t alone, either. Teigen and Legend had plenty of famous friends to help usher in Teigen’s 32nd year on this planet. Decked out in beehive hairdos and cat eyes with fake cigarettes dangling from their lips (hey, it was a different time), stars like Pretty Little Liars‘ Shay Mitchell and several members of the Kardashian-West-Jenner clan were in attendance. As if you or I needed to know any more in order to lament over our lost invitations, here’s a look at some of those celebrity guests partying it up in true Pan Am fashion. Can we start by appreciating the attention to detail here? Not just with Kris Jenner’s fab ensemble but, more to the point, with the mock Pan Am check-in desk. 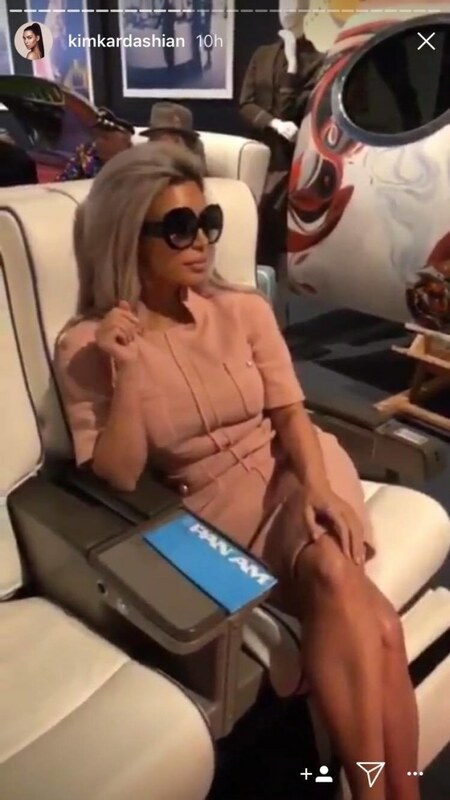 Also, let’s not forget Kim Kardashian West sitting in those first class leather airplane seats. West came too. Because what’s a party, really, without his trademark RBF expression? PLL‘s Mitchell looked damn near perfect playing the part of a ’60s stunner. And the birthday girl herself got in on the fun, posing so Legend could snap a cheeky pic. 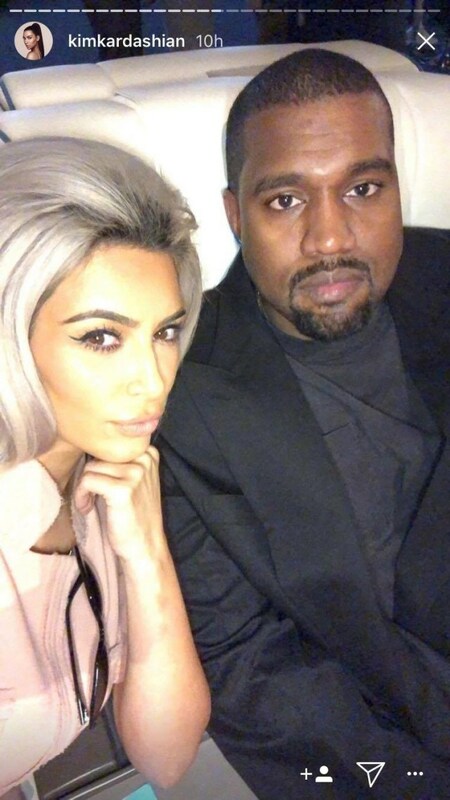 The happy husband also shared a cute snapshot of the couple, wishing his wife a happy birthday. All in all, it looks like Teigen had one heck of a birthday celebration at what was — dare we say it? — a party for the ages.